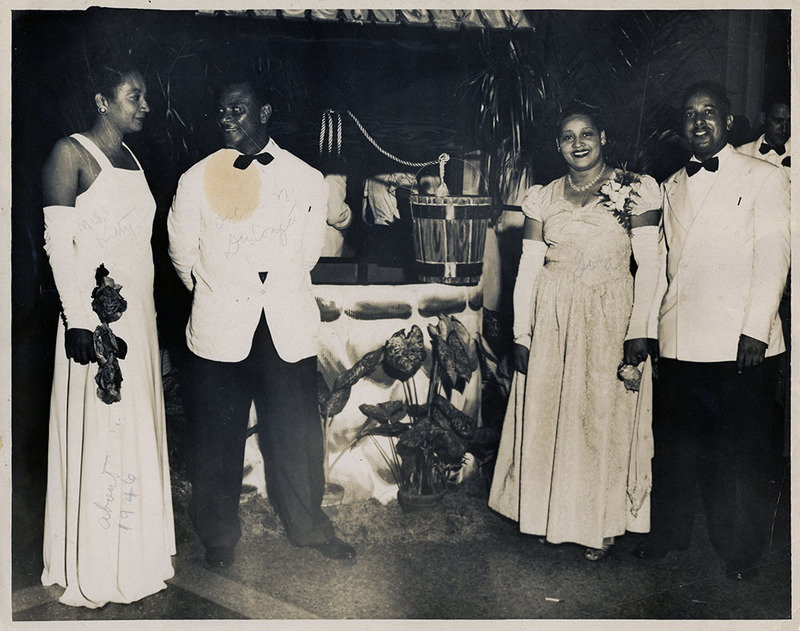 The first African American mayor of a major city in Texas, Oscar DuCongé rose to local prominence through his civil service and selfless dedication to improving life for all Wacoans. Born in Pass Christian, Mississippi, on April 19, 1909, Oscar DuCongé spent the majority of his childhood in New Orleans. The ninth of fourteen children, DuCongé went to work at an early age, sweeping floors and cleaning utensils in the barbershop where his father worked. His mother taught music and gave sewing lessons in their home. DuCongé later said his family’s budget was operated as a “community chest,” with the girls working at home, the boys getting odd jobs to pour into the pot, and his mother disbursing the funds as needed. The family’s thrifty ways enabled DuCongé and nine of his siblings to receive college educations. 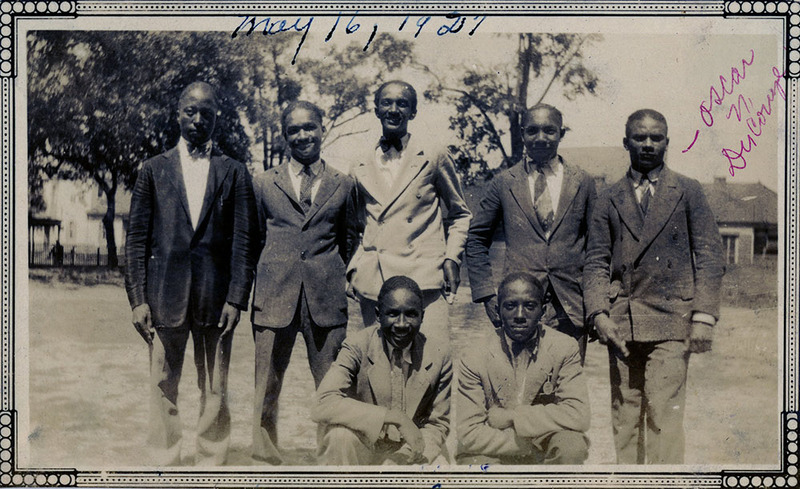 DuCongé earned a bachelor’s degree in sociology from Xavier University in New Orleans in 1931. He married his childhood sweetheart, Mary, who was better known by her nickname Kitty, in 1937. Just a few years later in 1942, he was drafted into the US Army. After completing his basic training in Alabama, DuCongé was assigned to Fort Huachuca, Arizona, were he worked in the finance department. When his regiment was transferred to Italy, he volunteered for combat duty. Assigned to an infantry unit, he came under fire in the Italian Campaign before he left the service in September of 1945. 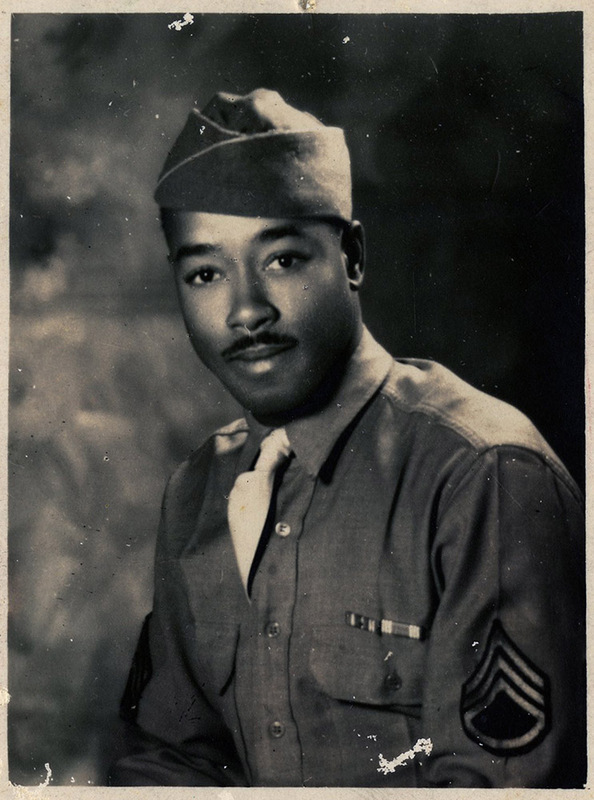 Following his service overseas, DuCongé returned to school to get a master’s degree in social work in 1946 from Atlanta University, and completed other postgraduate work at Southern University in Baton Rouge, University of Pittsburgh, and Xavier University while Mary completed her own studies. 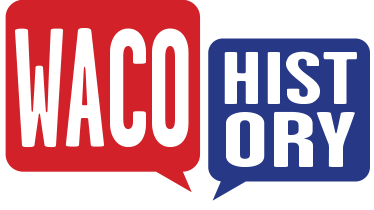 When Oscar received a job offer from the Veterans Affairs Hospital in Waco in 1948, the DuCongés picked up their lives and moved to 1209 Preston Street (as indicated on the Waco History map), quickly becoming involved in civic life in the city. DuCongé left his job at the VA in the 1950s in order to co-own and operate the Doris Miller Memorial Park. He served as the secretary-treasurer of the park from 1955 until 1972. In June of 1966, he was named director of Neighborhood Centers for the Economic Opportunities Advancement Corporation (EOAC) in Waco. Although the position did not pay much, it presented an opportunity for DuCongé to become involved in social work again and to tackle the issue of widespread poverty. Six years later, his job title was changed to director of community programming. 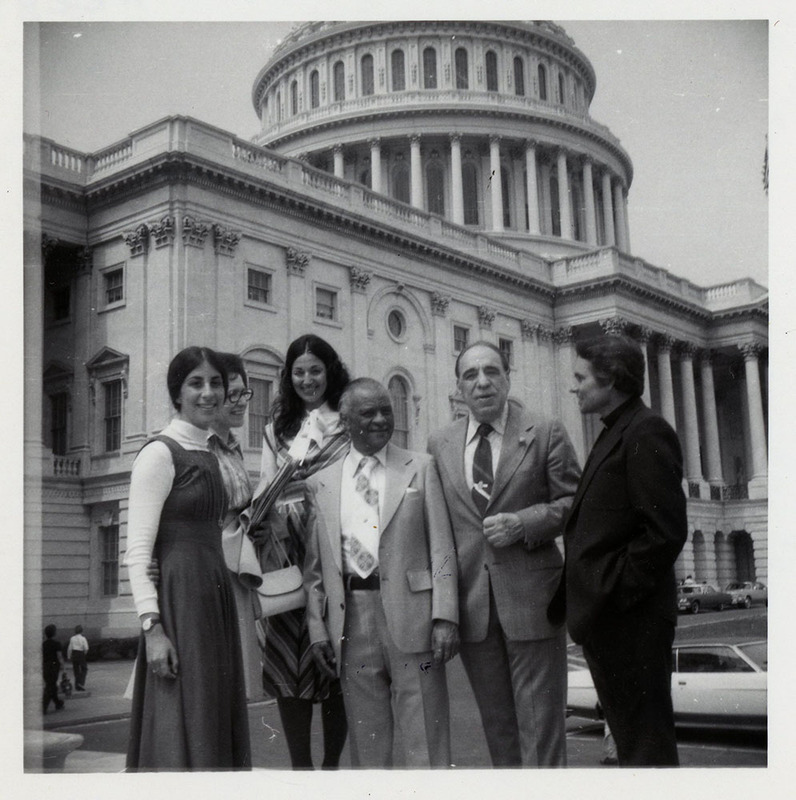 When DuCongé ran but failed to obtain a seat on the school board in 1970, constituents drafted him to run for city council in 1972. Defeating his white opponent, high school administrator M. D. Ritcherson, DuCongé earned the affection of his ward and the respect of his council colleagues. He ran unopposed in 1974 to retain the seat. 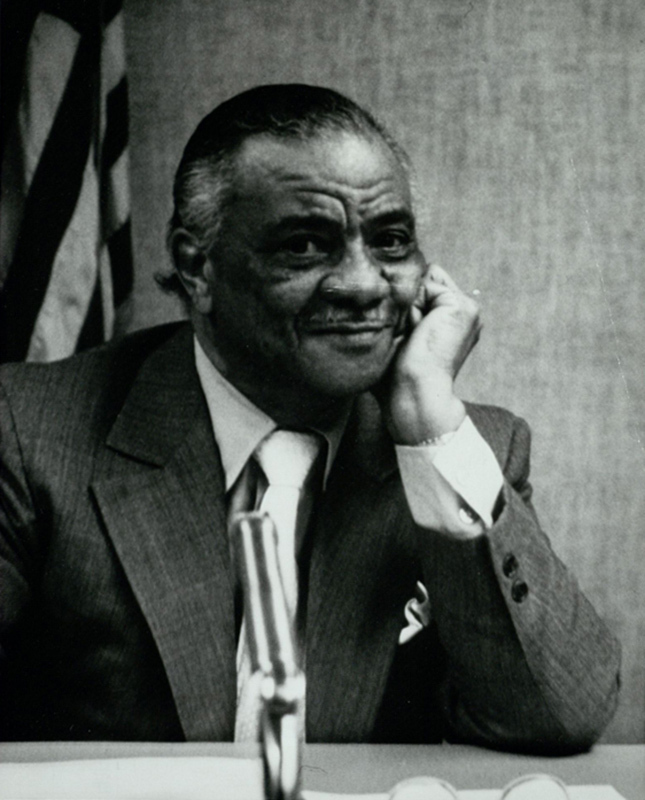 DuCongé saw the vote of his colleagues as indicative of societal changes sweeping the nation in that late civil rights era and sought to serve as the mayor of the whole city rather than of one faction. He dedicated his time as mayor to improving the lives of as many people as possible. 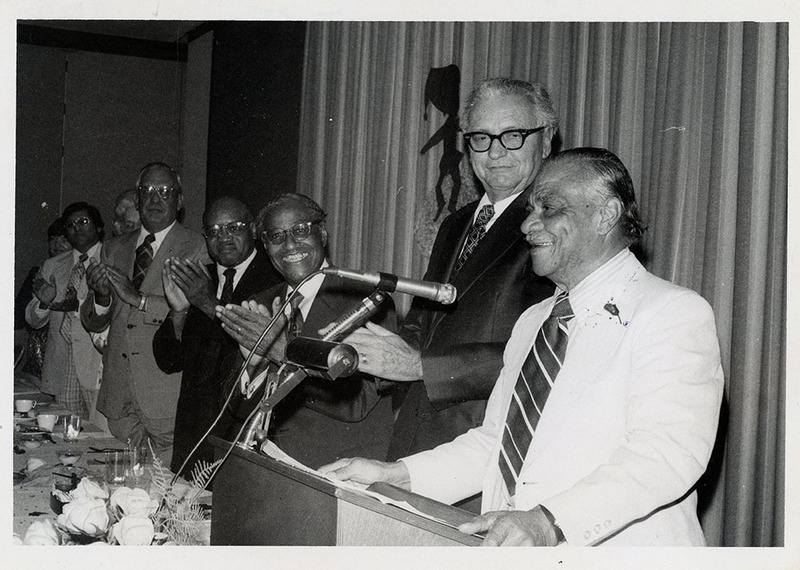 After leaving the council in 1975, DuCongé remained active in civic affairs and charity in Greater Waco, promoting racial harmony and fighting to eradicate poverty. He passed away on July 26, 1978. 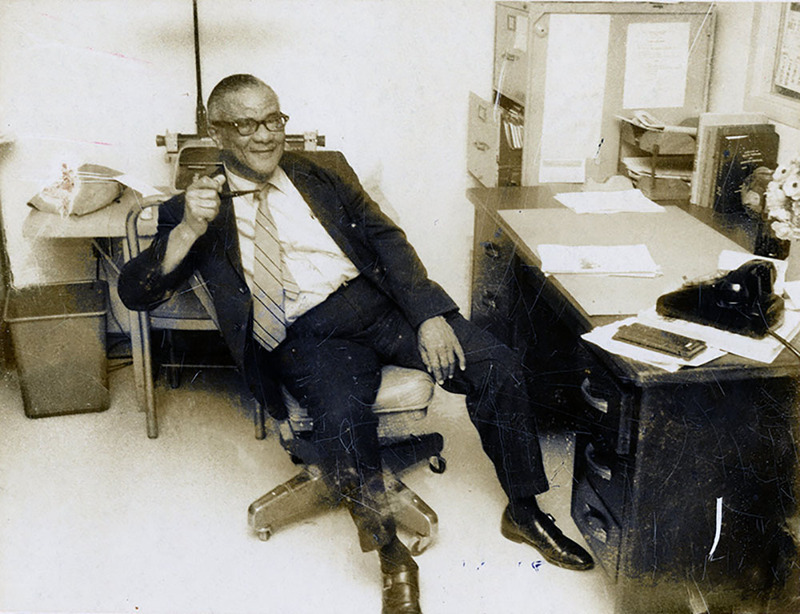 A dedicated civil servant, Oscar DuCongé set a precedent for overcoming racial divisions and endeavoring to make the community a better place for all citizens. 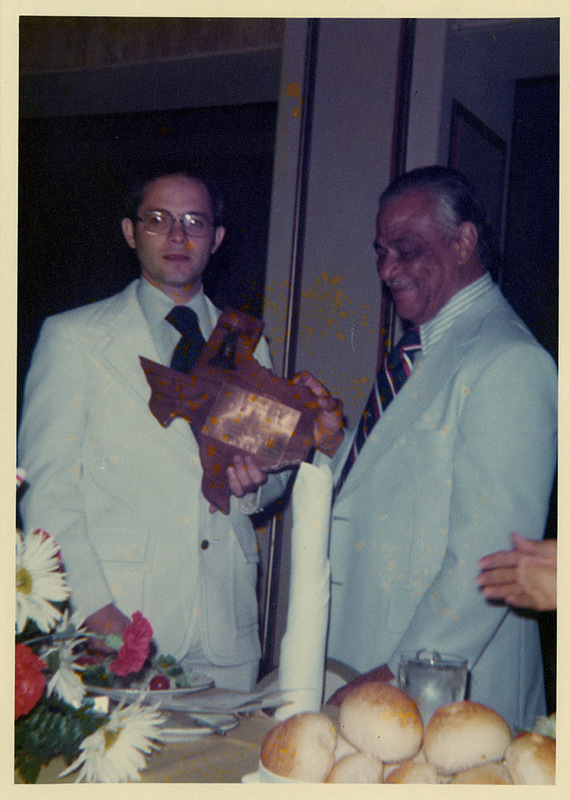 Terri Jo Ryan, “Oscar DuCongé,” Waco History, accessed April 18, 2019, https://wacohistory.org/items/show/120.